A very nice tea with sweet peachy flavor. 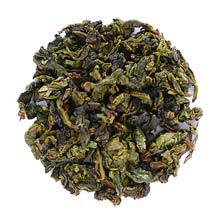 The most famous of all Chinese Oolongs. Rich and complex with a honeysuckle flavor.